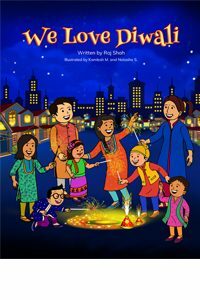 llustrated by Kamlesh M. & Natasha S.
Holi Hai! explains why Hindus celebrate Holi, the festival of colors all around the world in the spring season. 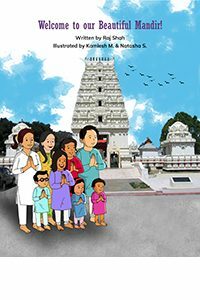 The book helps children living in America the universal message of the victory of good over evil. 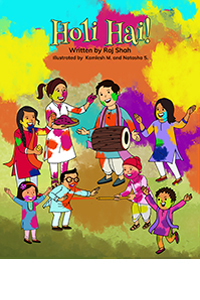 In Holi Hai!, Hindu children learn this valuable lesson along with Hindu rituals and traditions while having fun with their friends. The Holi celebration consists of traditions such as lighting a bonfire and burning Holika, the evil sister of Prahalad. Celebrations end with all, young and old, playing with water balloons and dry color powder. 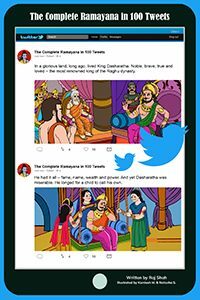 This colorful book also explains the ancient story of Radha and Krishna and why they celebrated Holi. As with every Hindu festival, celebrations always end with lots of delicious food, music and sweets! A software engineer by profession, Indian culture enthusiast, ardent promoter of Hinduism, and a cancer survivor, Raj Shah is a very positive and forward thinking person. Living in the United States since 1969, he considers the US as his Karmabhoomi, but does not forget his Mathrubhumi India even for a minute. Promoting the rich culture and heritage of India and Hinduism has been his motto ever since he arrived in the US. Keeping those principles in mind he co-founded an organization – the VIP (Volunteers of India’s Progress) Club in Clifton, New Jersey, in 1972. Since then, he has been instrumental in promoting several community organizations. 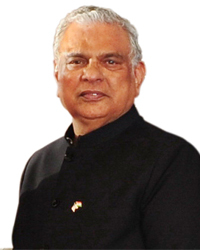 He serves as a Chairman of Board of Directors, Hindu University of America, South Florida campus. Raj has written several articles on wide variety of subjects like, Hinduism, Indian culture, Hindu wedding and Indian Festivals. He has also written two books titled, Chronology Of Hinduism – Documenting the History of the World’s Oldest Religion and Understanding Hinduism – The Basic Facts about Hinduism and Frequently Asked Questions. 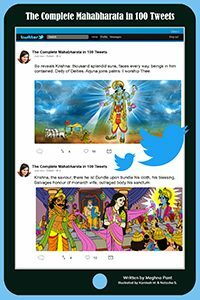 He has also written a few Children’s books, Holi Hai, The Complete Ramayana in 100 Tweets and Welcome to my beautiful Mandir. You can follow Raj Shah on Facebook at https://www.facebook.com/rajshahusa.